Kowalski :*. ^__^. 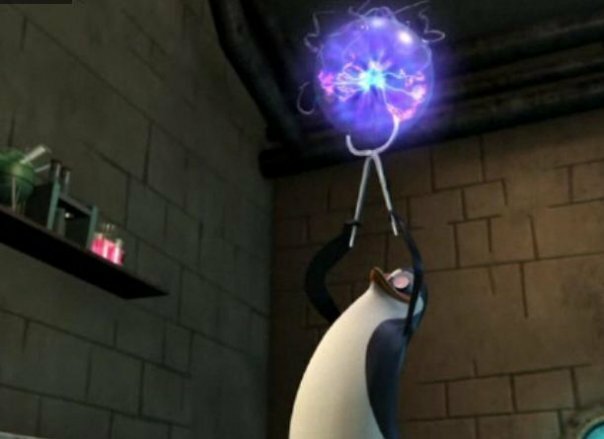 Wallpaper and background images in the Kowalski club tagged: kowalski jiggles the penguins of madagascar smart one. Hey look, someone created a neuroplasmonic energy orb! Icicle1Penguin that Comment Is FREAKING Awesome! I Want to say it to Boo-Yah!